The story continues! It’s been almost a decade since we last checked in with Woody, Buzz, and the rest of the gang. As part of our continued partnership with Pixar, Dark Horse is pleased to announce a new Toy Story 4 graphic novel anthology that is the perfect companion to the highly anticipated upcoming film! Writer Haden Blackman brings fun, energy, and heart to this graphic novel that features the toys you know and love—and introduces some new toys, too! The toys are back and once again swept up in an exciting adventure. Join Woody and the Toy Story gang in four connecting stories set before and after Disney•Pixar’s Toy Story 4 for an adventure perfect for the whole family. 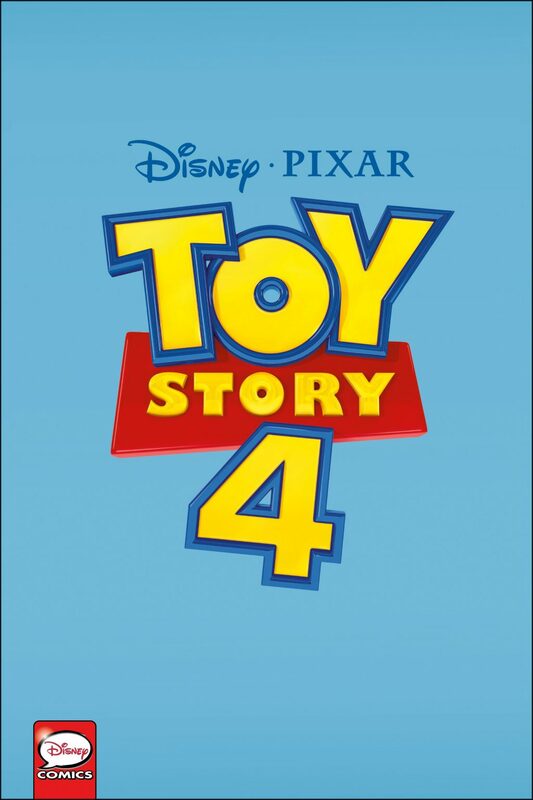 Disney•PIXAR Toy Story 4 TPB goes on sale May 7, 2019, and is available for pre-order on Amazon, Barnes & Noble, and at your local comic shop. This 72-page anthology retails for $10.99.